Sunday’s revelations form a small part of disclosures that will expose the tax and financial affairs of some of the wealthy people and companies from the UK and overseas. The Queens private estate has been implicated in this leak, dubbed the Paradise papers. Thousands of Londoners will enjoy a pay rise today with the London living wage to rise above £10 per hour for the first time. Mayor of London Sadiq Khan will today announce the rise from £9.75 to £10.20 per hour. The independently-calculated living wage aims to set a value based on what people need to get by. It is higher in the capital as employees of firms who have signed up to the voluntary scheme will see their pay rise by 4.6 per cent in the next year. Khan also noted the ethnic pay gap remains “unacceptably high”, with a median wage for white workers at £16.23 per hour, compared to £13.46 per hour for ethnic minorities. The white paper, due to be published later this month, will set out ways in which the government can provide support to businesses by addressing regulatory barriers, agreeing trade deals and helping to establish institutions that encourage innovation and skills development. The plan is aimed at boosting the post-Brexit UK economy, not protecting it, with London as a major financial player in the world, any protectionist forces will harm and slow the growth of the capital. Qatar Airways is buying a near 10% stake in Cathay Pacific for HK$5.16bn ($662m; £506m), giving the Middle Eastern airline more access to China’s lucrative aviation market. The deal will make the airline Cathay Pacific’s third largest shareholder. It is the first known investment by a Middle Eastern airline into an east Asian carrier. China is the world’s fastest growing aviation market and is set to be the largest by 2022. Over in Saudi Arabia, a crack-down on anti-corruption has led to the detainment of several princes and ministers including a billionaire prince who has investments in Twitter and Apple. Earlier this morning, President Donald Trump, on his visit to Asia, to strike trade deals, has spoken with the Saudi king about listing oil giant Aramco in the US, the President has revealed, and it’s something the country is considering. Bitcoin has hit $7000, The first time any cryptocurrency has broken that barrier. 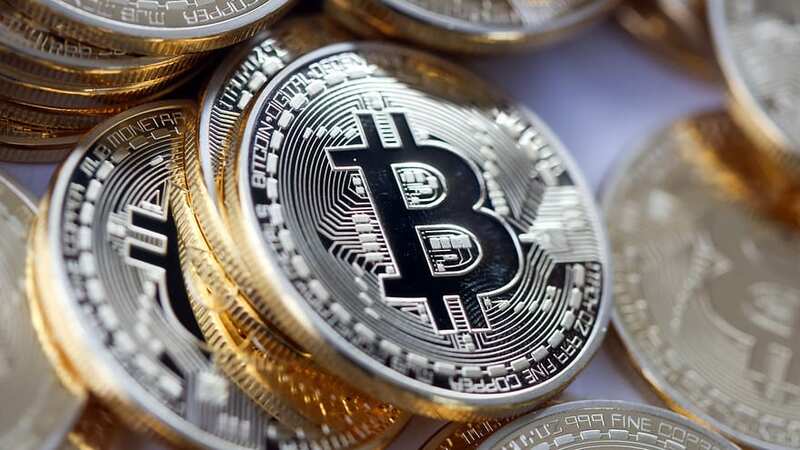 The cryptocurrency hit $7,010 in mid-morning trading, up more almost four per cent, as it continued to climb following the announcement by US exchange operator CME Group that it will launch Bitcoin futures by the end of this year. That means the cryptocurrency has now climbed more than 600 per cent since the beginning of the year, when it was just under $1,000.